It’s been a while since I’ve had a chance to read anything. When I’m working on a new book, I’m strictly focused on my writing and that’s it. Vanessa Werts didn’t hold anything back in her sophomore novel. The experiences that her character Bobbi Farqua encountered were REAL let me tell you. Women will be able to relate to Bobbi’s pain, relationship issues, and victories. I truly enjoyed reading this book and couldn’t put it down. My fingers would race through the pages faster than my eyes could keep up as I was eager to find out what happened next! This was my first time reading a book from Ms. Werts. I’m definitely interested in reading more from her in the near future. 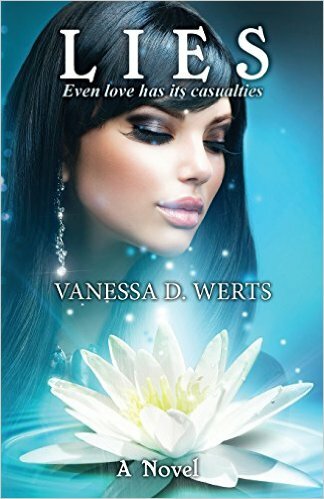 I recommend that you add Lies by Vanessa D. Werts to your bookshelf.